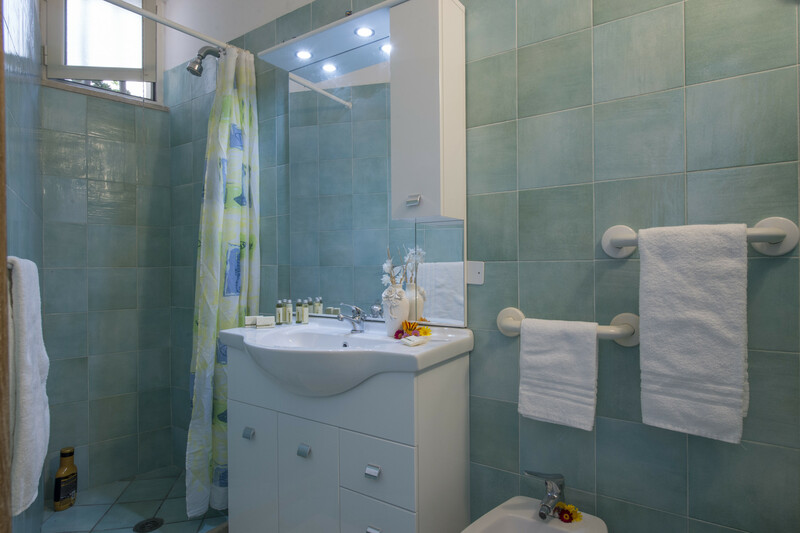 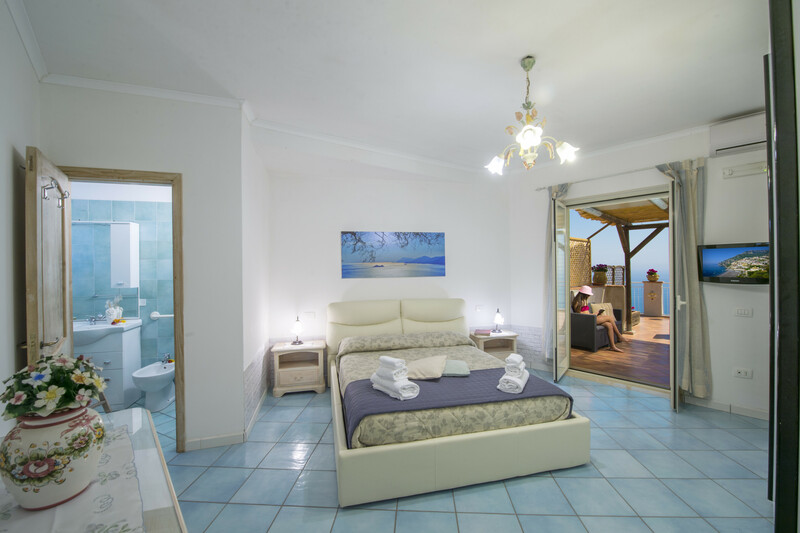 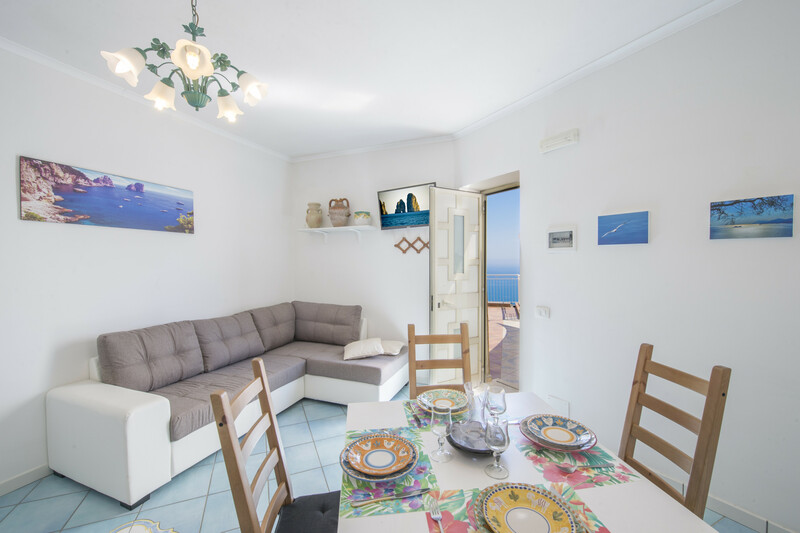 Piccola Tuoro is a nice apartment, ideal for couples. 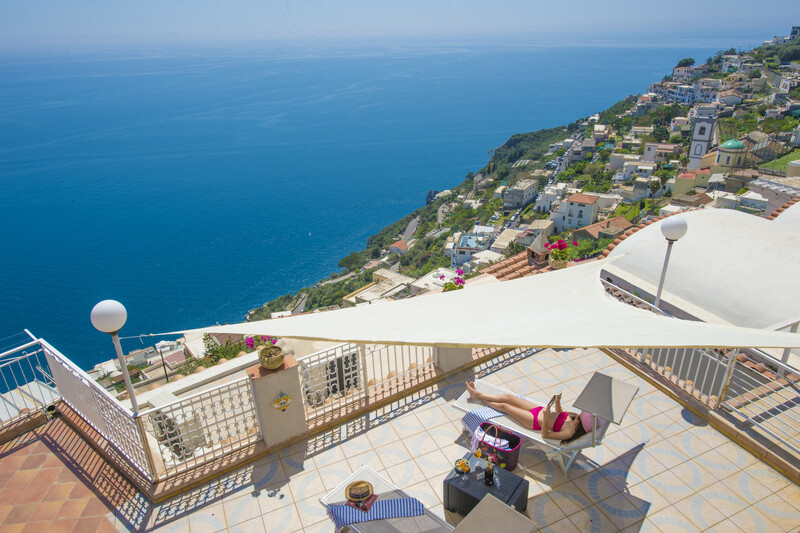 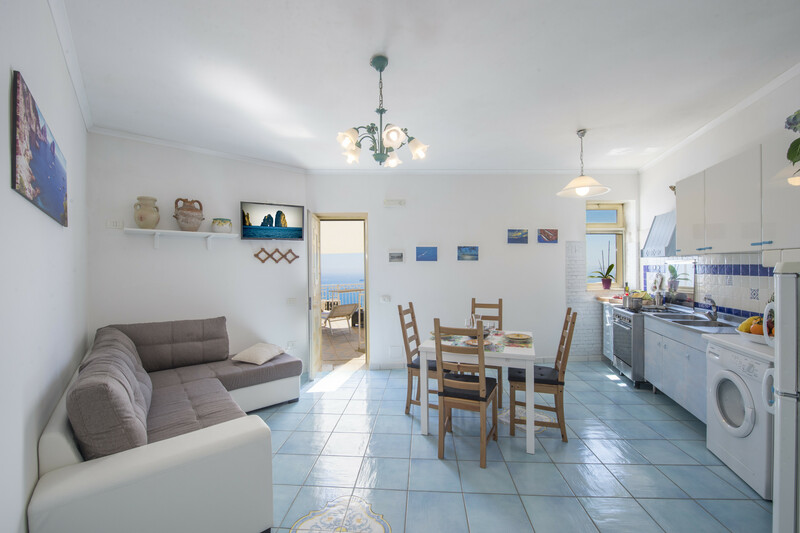 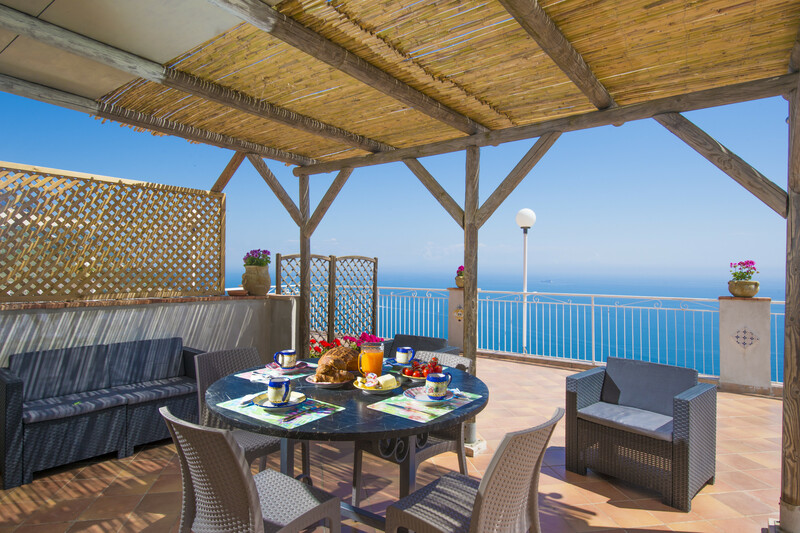 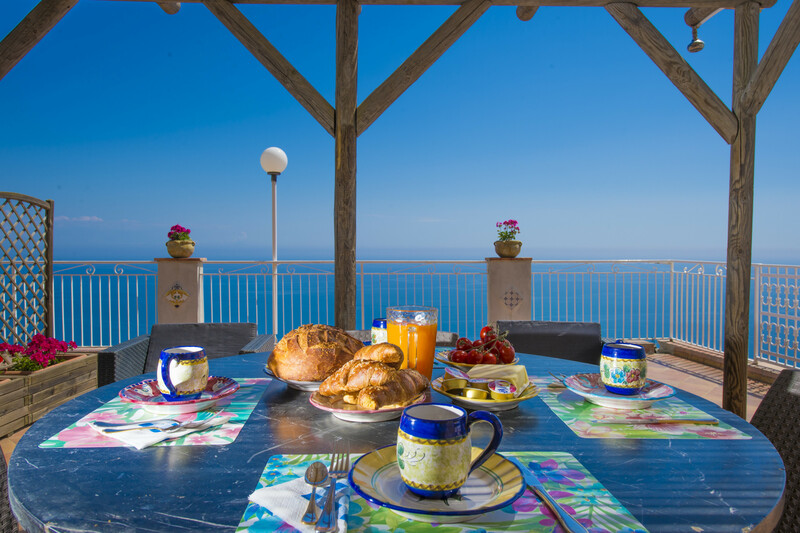 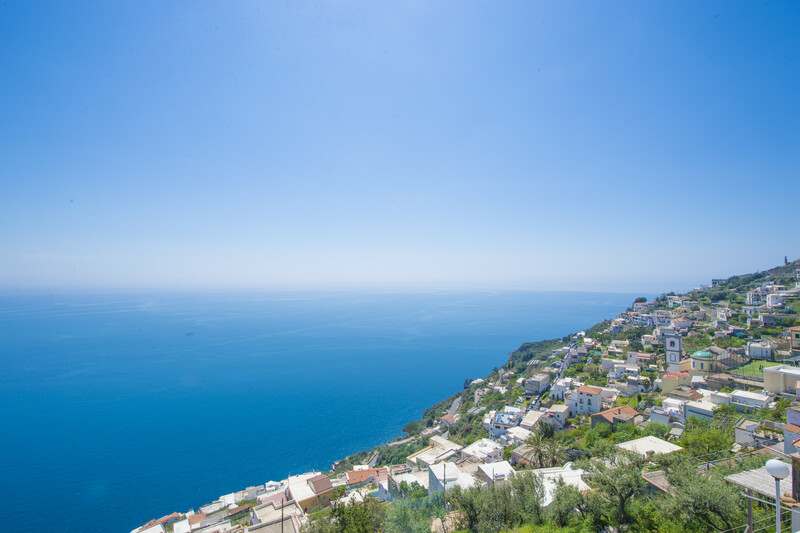 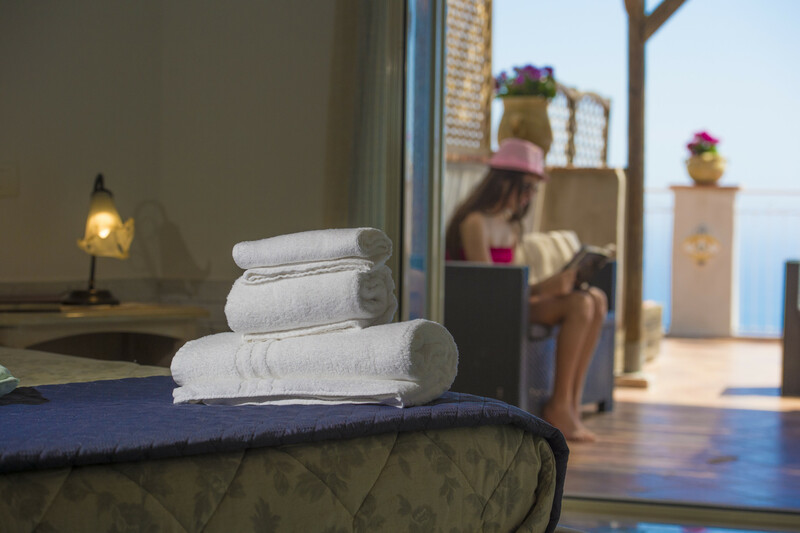 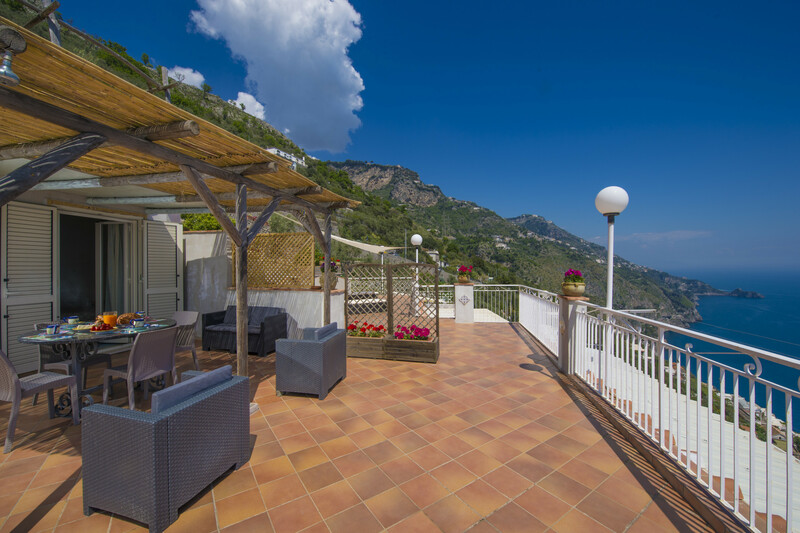 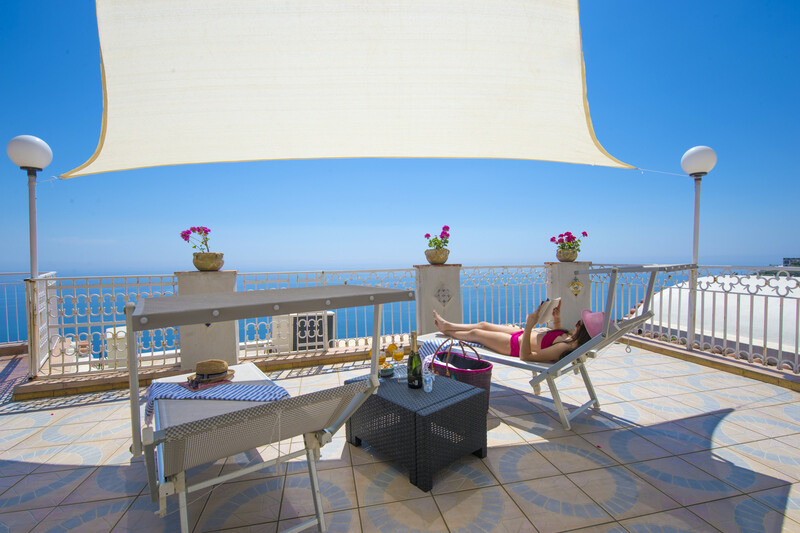 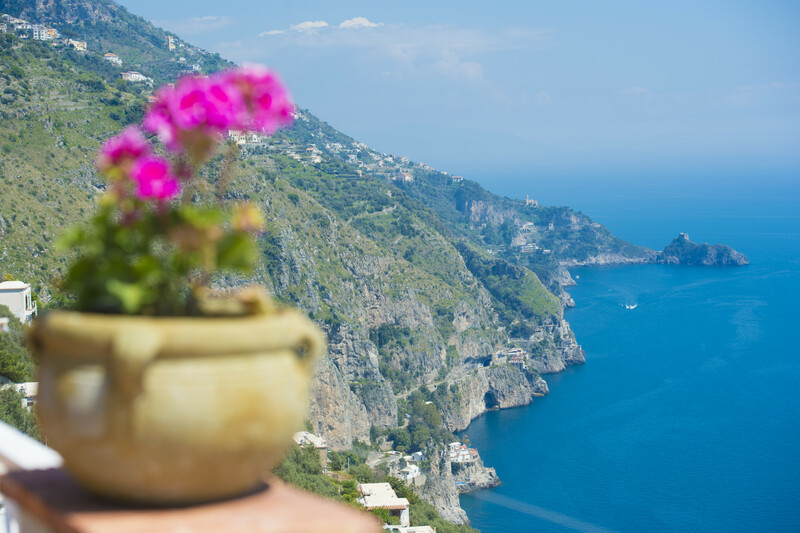 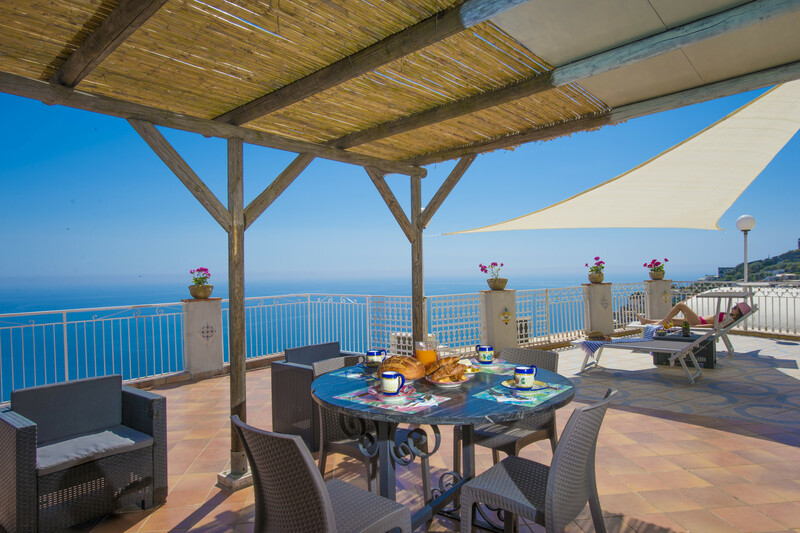 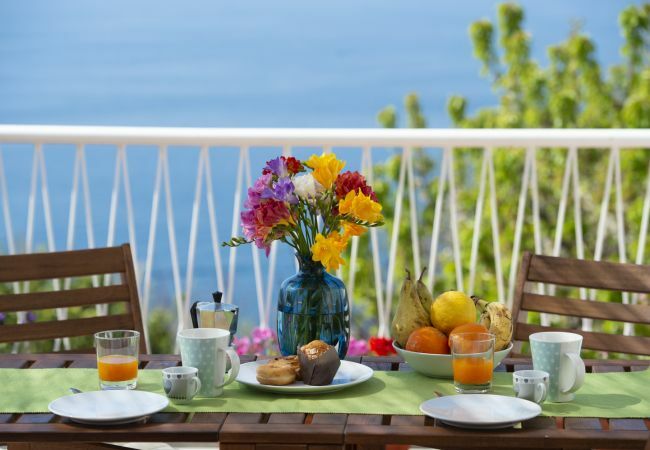 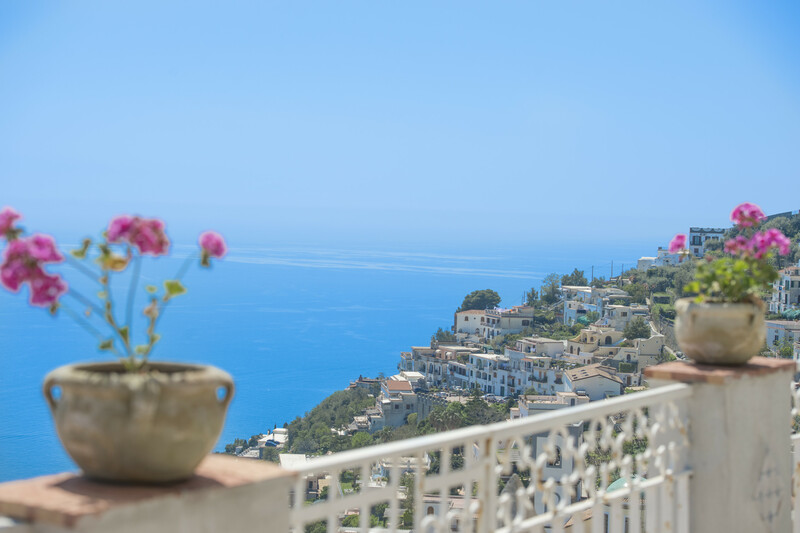 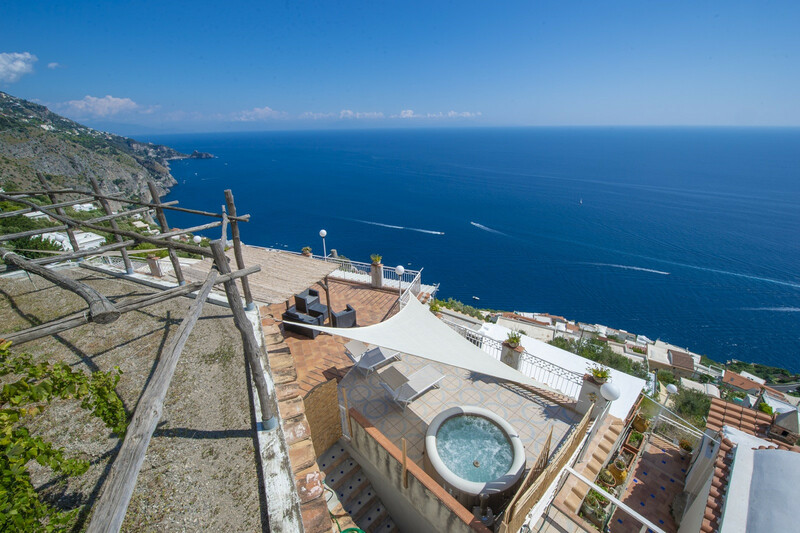 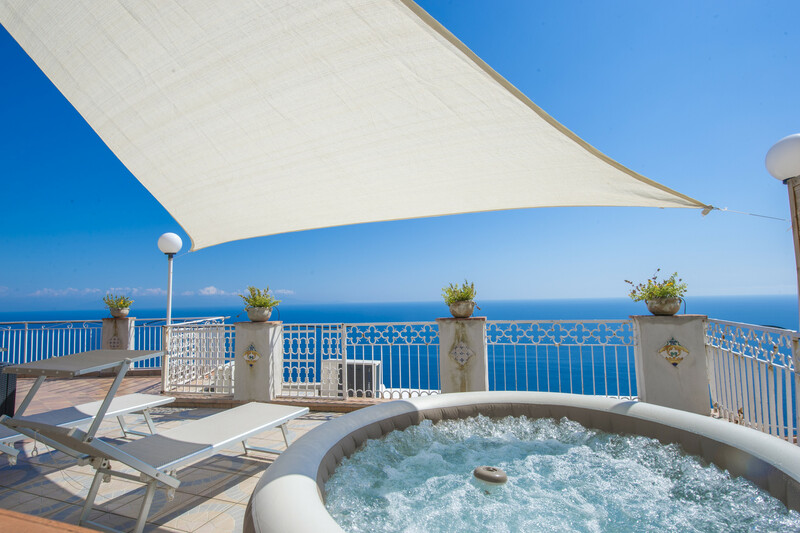 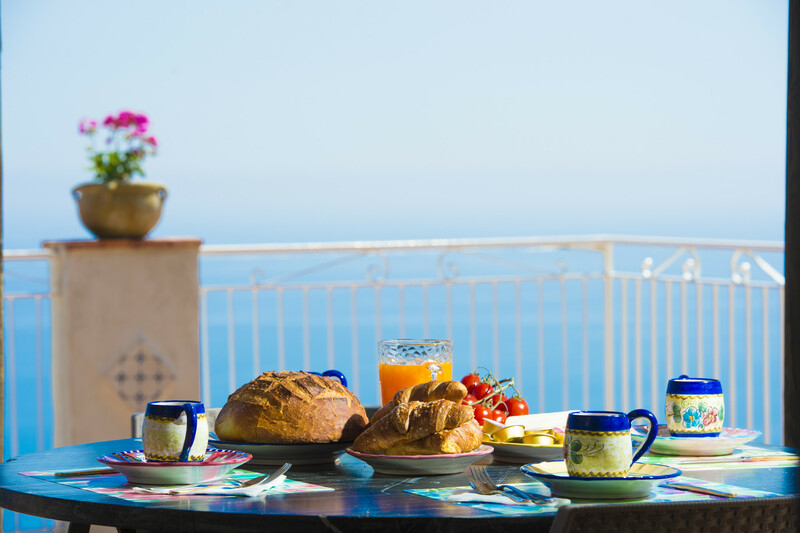 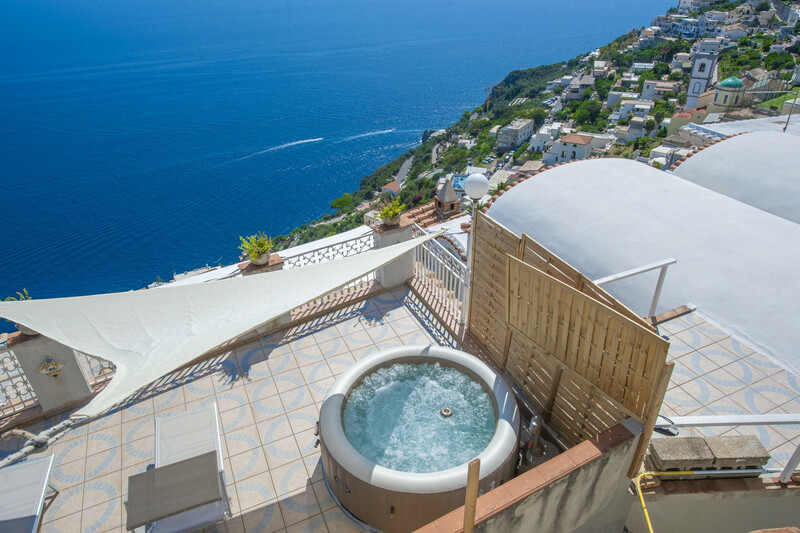 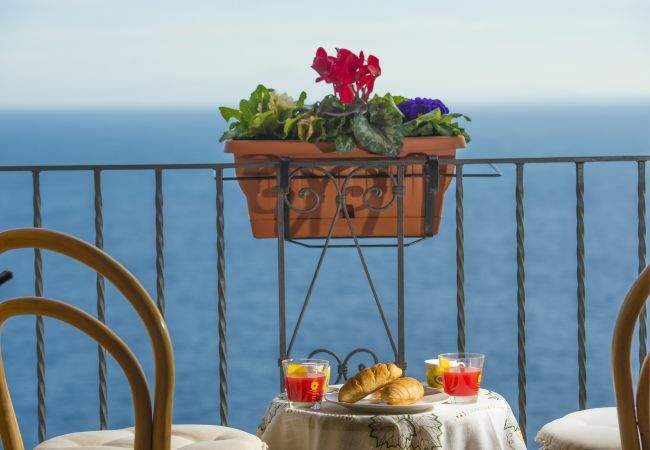 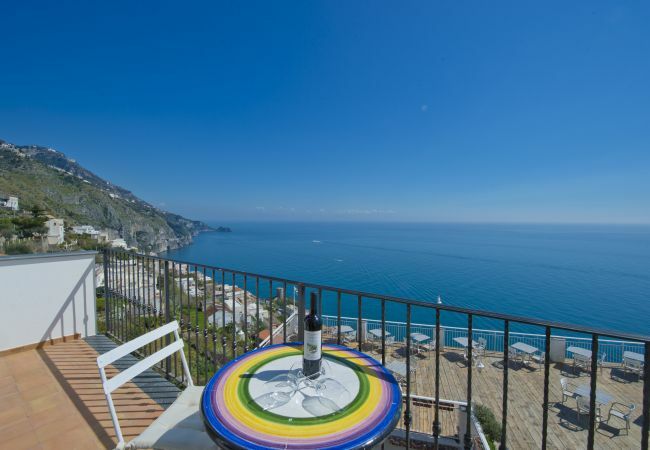 It is located in the east of Praiano and enjoys a large panoramic terrace: perfect for enjoying the wonderful sunrise of the Amalfi Coast. 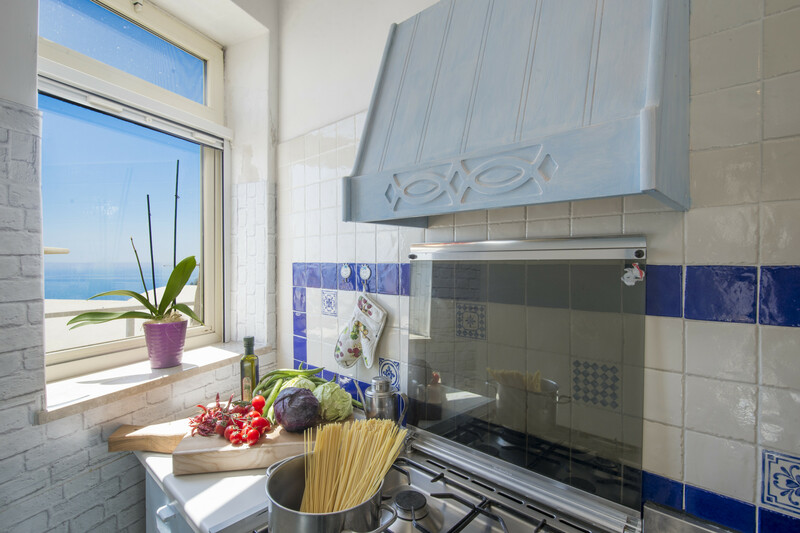 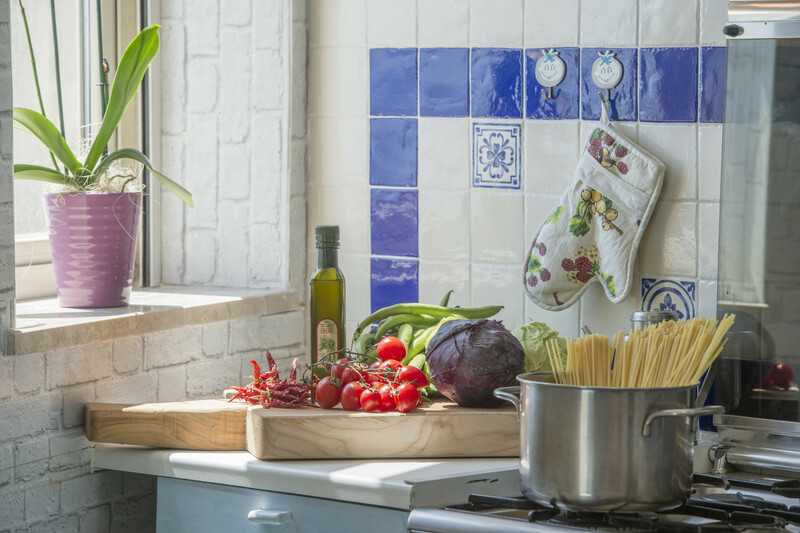 Piccola Tuoro is located a few minutes walk from Piazza San Luca, in the upper part of Praiano, on the East side: from the terrace you can enjoy breathtaking sunrises. 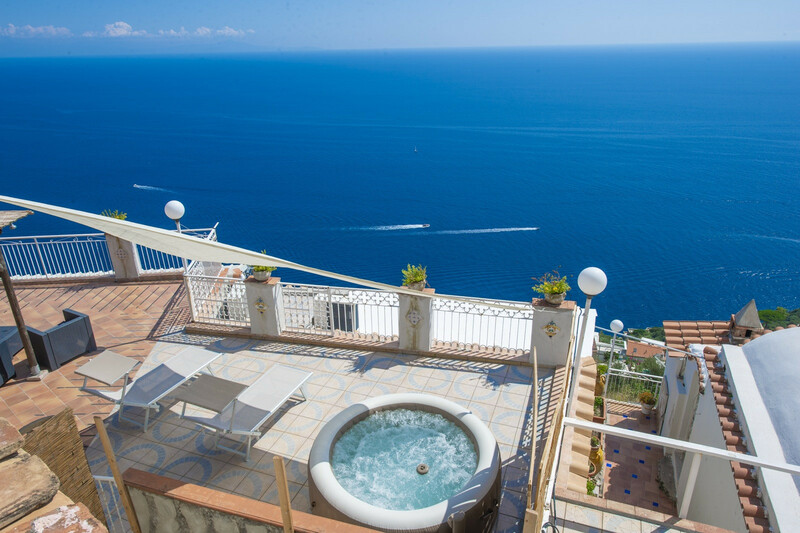 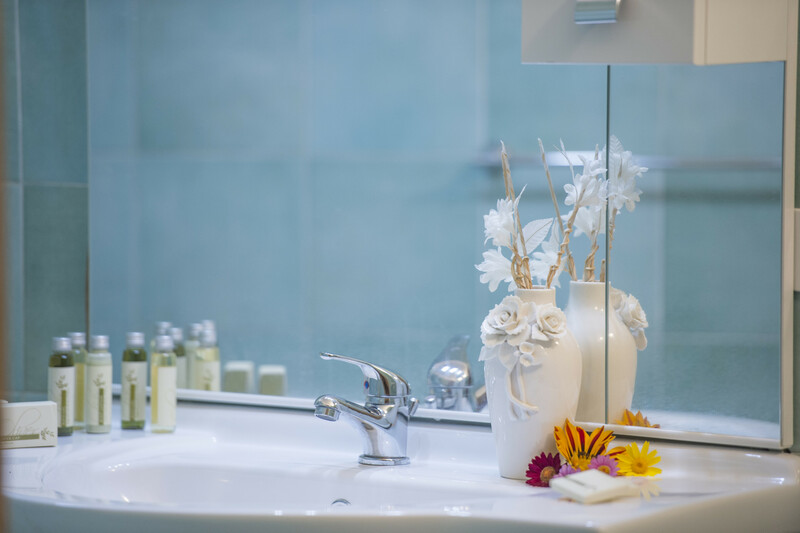 The property enjoys a private and free parking, from which, walking only 10 steps, you reach the house. 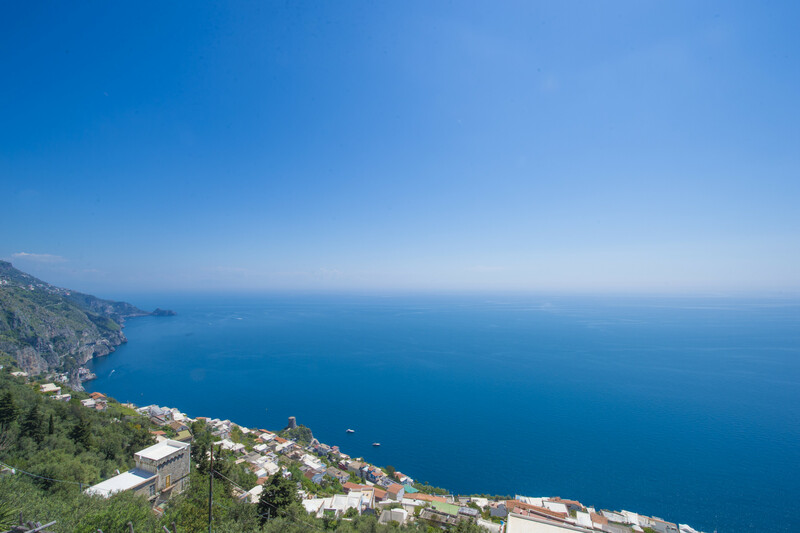 Through a pedestrian street it is possible to reach the center of the village in about 10 minutes. 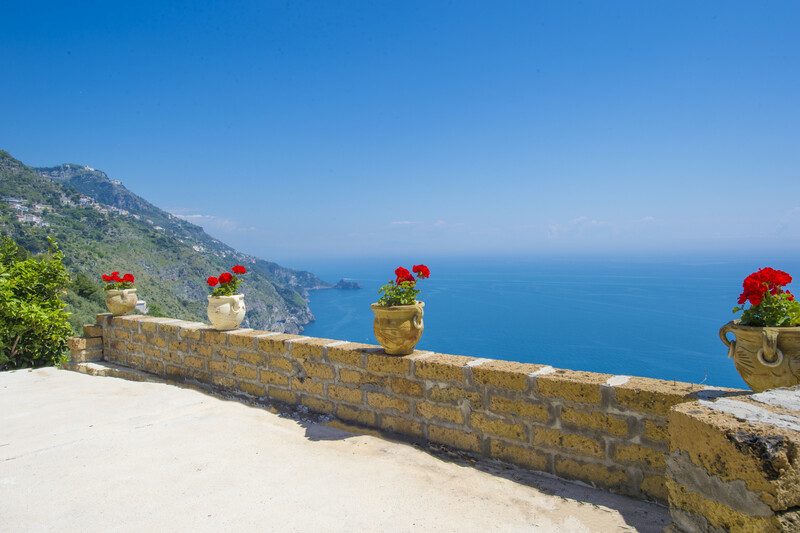 The bus stop is just in front of the property. 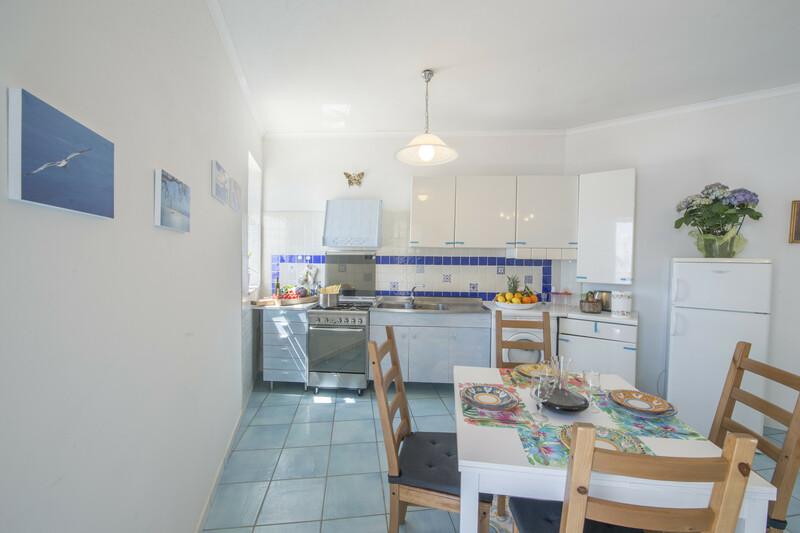 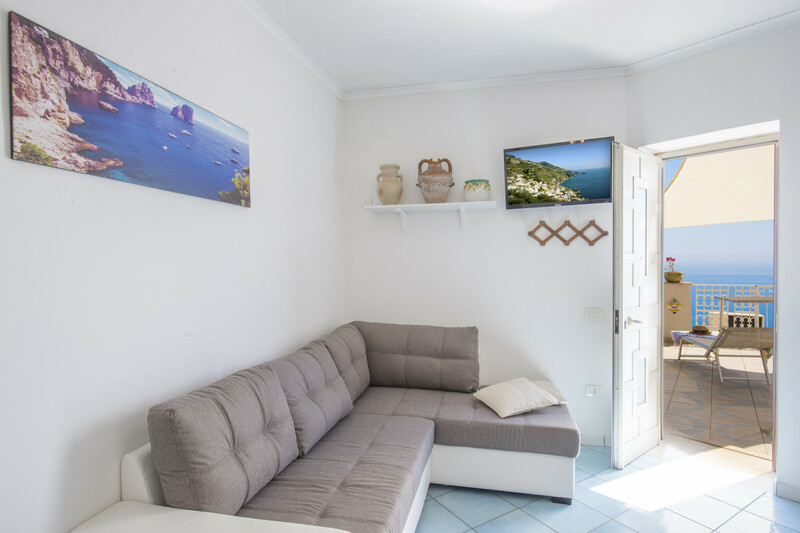 1 TV, 60 m² terrace, barbecue, iron, internet (Wi-Fi), 40 m² property, 20 m² plot, central heating, air-conditioned, private swimming pool ( opening date 21/4, closing date 15/10), Open-air parking in the same building. 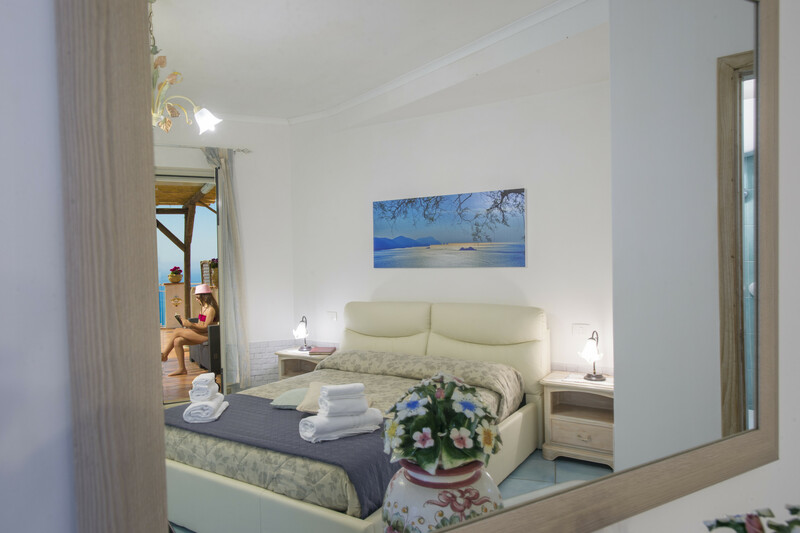 Amount: €100.00 /booking.Payment method: cash.To be paid on site.